The Gulf Coast of Florida has year-round activities that bring a multitude of travelers every month. This includes a variety of sports teams such as volleyball, baseball, softball, soccer, etc. Finding accommodations for these athletes without breaking the bank is often difficult to do. With soaring hotel rates, teams with five, ten, a dozen or even twenty-plus players might find themselves priced out of rooms along the beach. And let’s face it if you’re coming down from the North, why wouldn’t you want to stay on one of the top-rated beaches in the world? The Inn on Siesta Key has been offering affordable rates for sports teams for years. 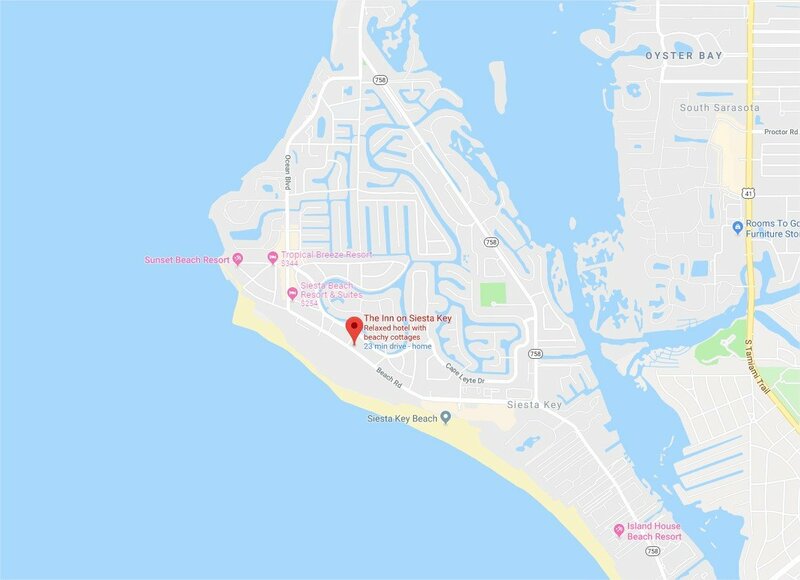 With it being across the street from the beach and within walking distance from all types of activities, travelers can find themselves in the heart of the action. The Cottage can sleep up to seven guests. Many teams will rent out all six units and divide the costs up between the entire team. Plus, with kitchens and plenty of amenities, teams can save money by cooking in the rooms, which is a bargain compared to eating at restaurants, meal planning, etc. 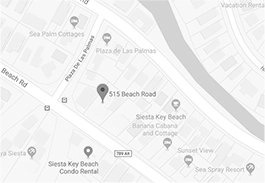 If you are a sports coach, manager or parent looking for a reasonable place for your sports teams to stay in Siesta Key or the Greater Sarasota area, look no further than the Inn on Siesta Key. We’ve got all your bases covered!